Rio Salado College | RioNews: MCFF Scholarship Deadline April 15! 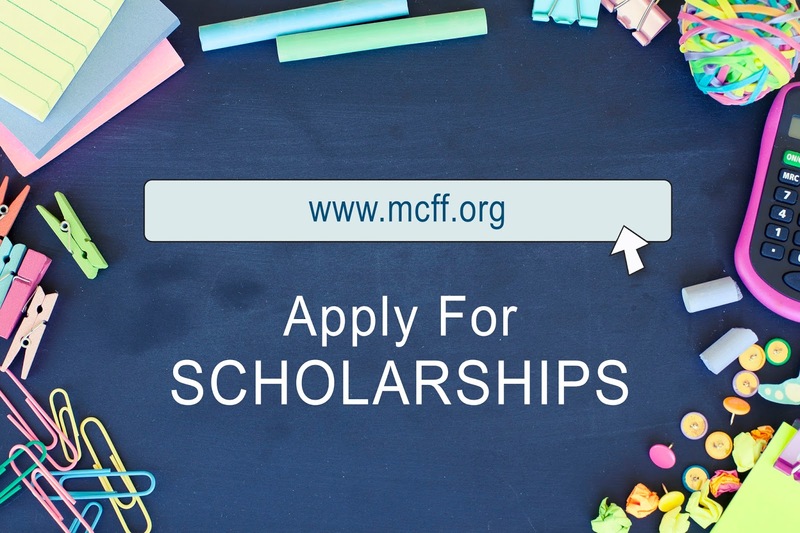 MCFF Scholarship Deadline April 15! The Maricopa Colleges Faculty Foundation has a scholarship fund for students. The next deadline to apply is April 15. The essay should focus on your academic and professional goals and how your community college experience will help you achieve them. 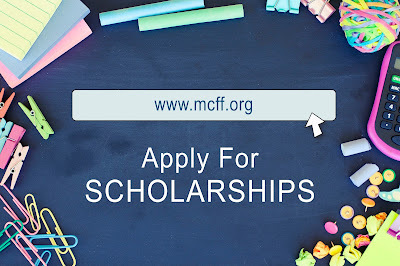 For additional details about this scholarship and the Foundation, visit www.mcff.org . The Maricopa Colleges Faculty Foundation is a 501(c)3 charitable organization established in 2007 by the Maricopa Community Colleges Faculty Association to help Maricopa Community College students reach their educational goals. In addition to granting scholarships, the Foundation provides Emergency to help students avoid having to drop out of school as a result of unforeseen financial emergencies. Foundation dollars are also helping students pay for bus passes, baby food, rent, car repairs and other daily expenses. You can make a difference too. Donate Now.